If you fancy the idea of installing your own grass, then our DIY grasses are a great option. 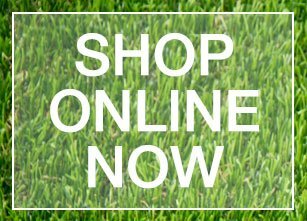 We stock the highest quality synthetic grasses to suit a variety of projects. Buying DIY grasses from Turf Green is simple. 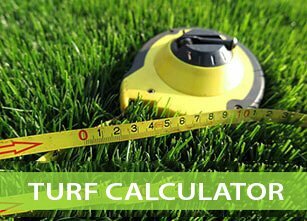 Our experienced staff will help you choose the type of artificial turf that is best suited for your project and make sure you buy the right amount. And if your budget is a little tight, going with us is a good way to save a few dollars. However, if you are inexperienced in laying grass or have a space that is a complex shape, you may be better off calling in the professionals at Turf Green to save yourself a few headaches. So you want to buy DIY grasses but aren’t sure what’s involved? With Turf Green it’s easy. All we need are a few simple pieces of information to fill your order. To provide you with the right amount of DIY grass, we’ll need the dimensions of the site you plan to cover. If your site is square or rectangular in shape, this can be as simple as the length and width measurements in metres. Make sure you use a measuring tape to get accurate readings. an indication of where you look at the area from so we can help you lay the grass in the right direction. contact us to buy DIY grass. If your site is a more complex shape or has a number of features that need to be taken into account, you’ll need to list all relevant dimensions. You’ll also need to clearly show the size and shape of your site and any obstacles. the direction you usually look out over the area from so we can make sure you lay the grass in the right direction. If you aren’t sure how to accurately measure or represent your site, give us a call on (07) 3823 2003. Our DIY grasses are made from the highest quality materials and will last a long time. They have been specially designed to look so much like real grass that it’s often very hard to tell them apart. At Turf Green we have a fantastic selection of grasses to choose from, each with a different look and feel to meet the requirements of any given project. 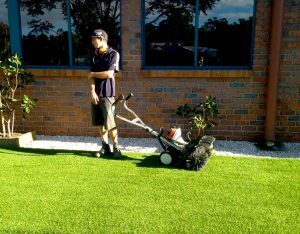 So whether you want to lay synthetic turf at your home or your business (such as a school, sporting field, or mini golf course) we have the ideal grass for you. Long Drive – Tee-Off Grass 35mm. Find out more about our range of DIY artificial grasses. Laying your own synthetic grass requires some preparation and careful installation. For example, you’ll need to remove any existing grass and weeds from the site (permanently) as well as any rocks or debris before you lay your synthetic grass. You may also need to consider other things like the slope of the ground and drainage. Make sure you do your research before installing your DIY grass. If you’ve decided that the DIY approach isn’t for you, simply contact us at Turf Green. Our team of experts can lay your synthetic grass for you. Once your artificial turf is installed, you may want to occasionally maintain and clean it. The easiest and most cost-effective way to do this is to hire one of our special power brooms. In much the same way as you’d rent something from Kennards Hire, you can use our power brooms to maintain your own yard. The power brooms are simple to use and are a great way to look after your investment. They will help keep your yard in tiptop shape. Got a party or a big event planned? Contact us about hiring one of our power brooms for your yard.